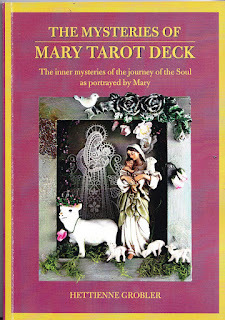 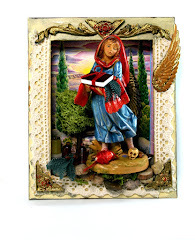 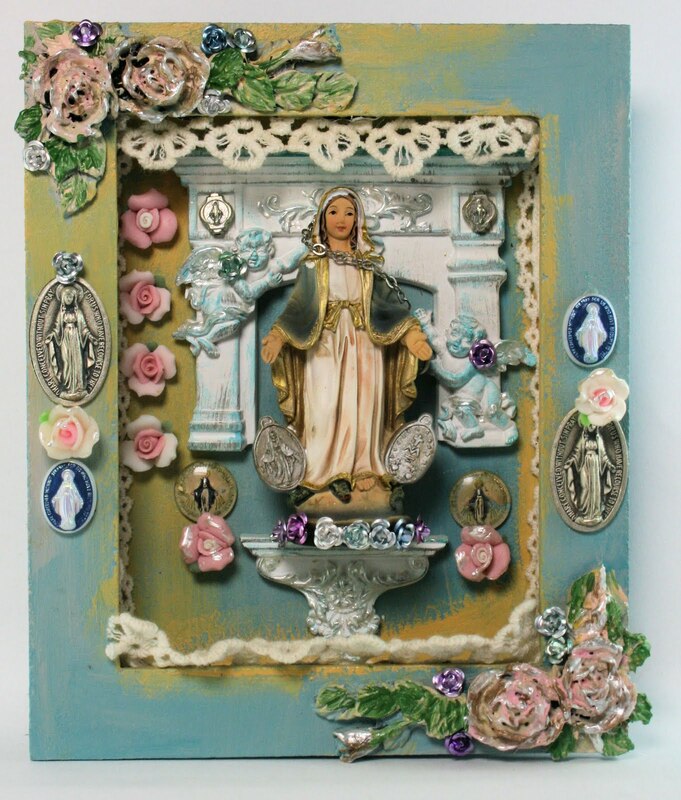 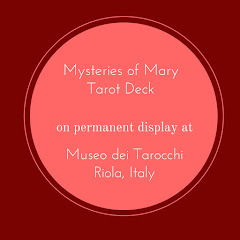 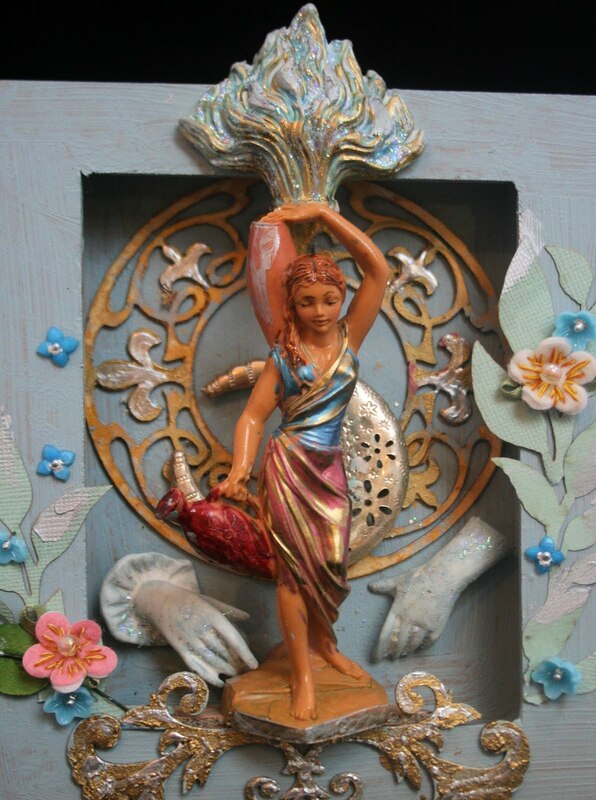 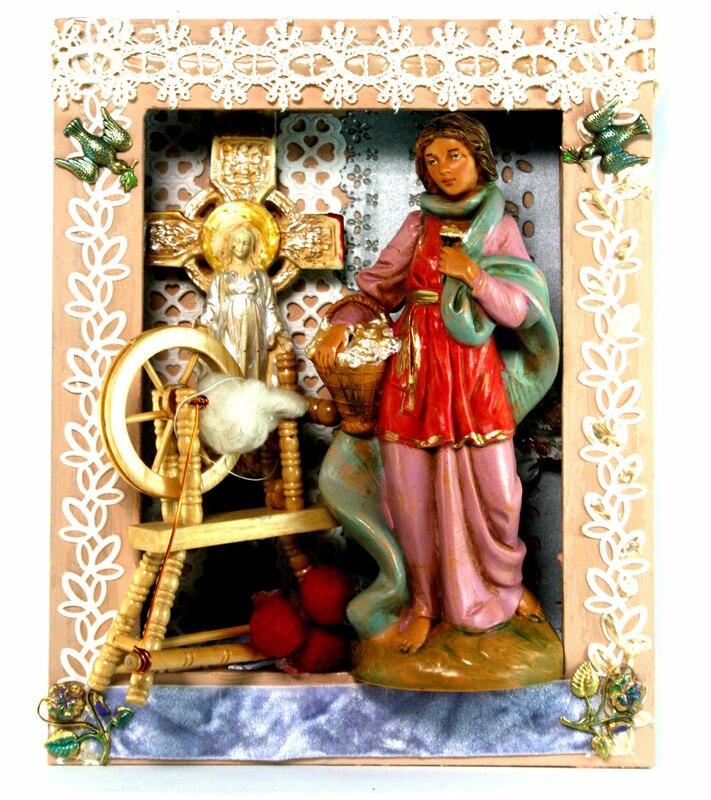 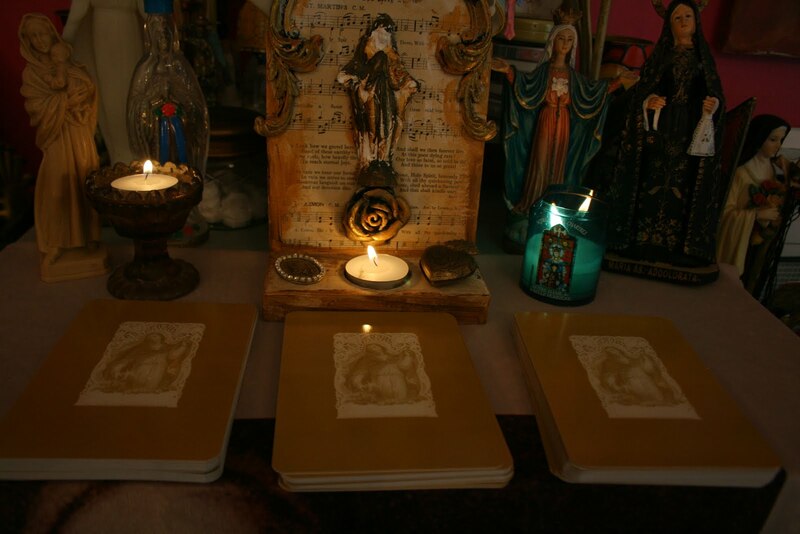 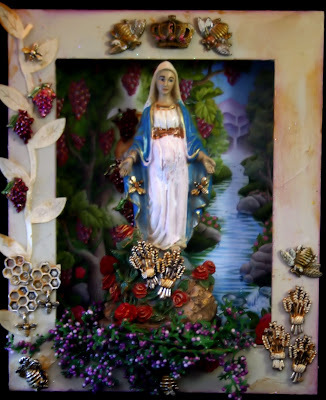 The mysteries of Mary tarot deck is pure union between spirit and soul. direct line to the wisdom that lies within gives new depth and textures to the "religion of my soul" and my personal inner path as it unfolds. 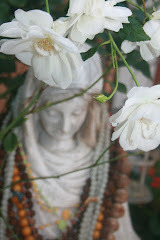 cultivating faith and seeing beyond the veils to what is ...and it is pure devotion personified.